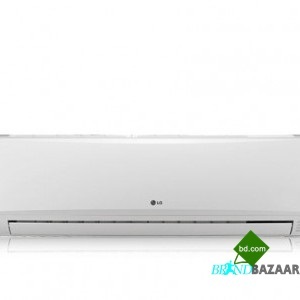 LG Split Air Conditioner is very good ac for house, office and factory . 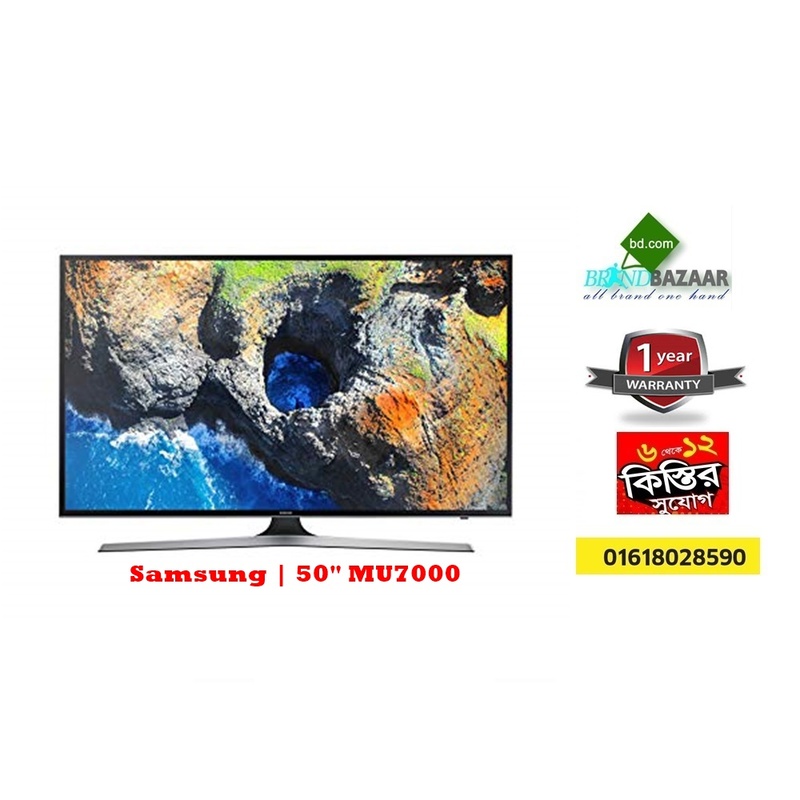 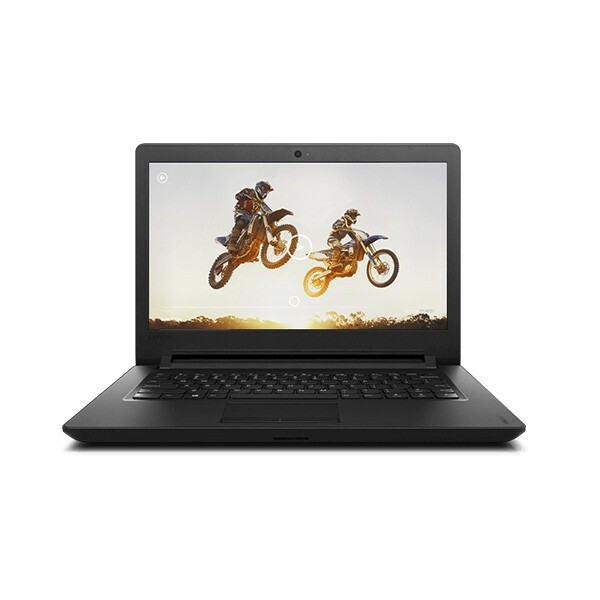 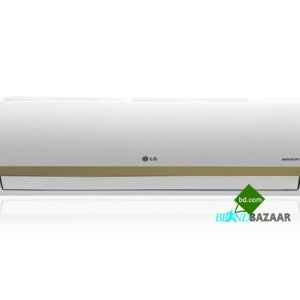 In Bangladesh LG ac best price , Good quality products, best warranty assure brandbazaarbd.com . 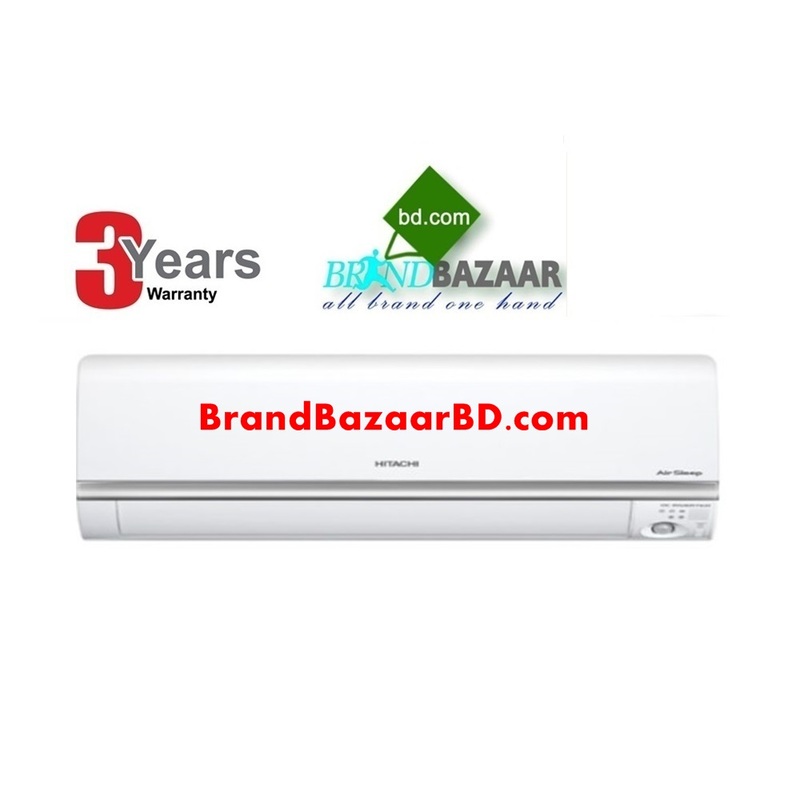 LG split AC is very good for Bangladeshi weather because mosquito technology , volt care technology, 3 stage energy saving, world famous gold fins, high quality compressor (Rotary), Heavy indoor and out door units. 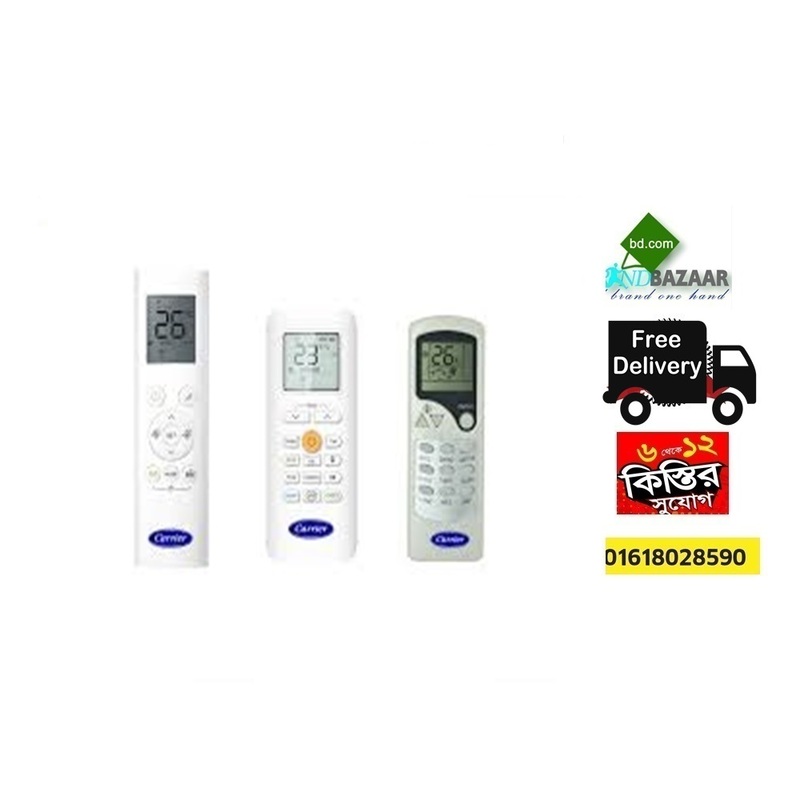 Brand Bazaar provide Free Installation , Free Home delivery , Free 10 feet copper pipe. 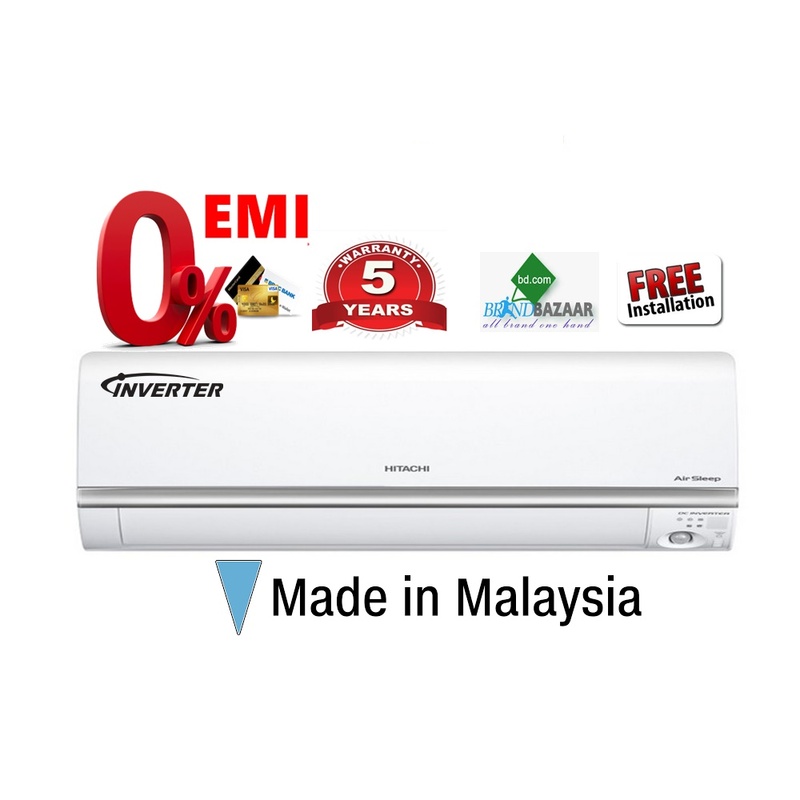 If need angle charge 1500/- , Additional per feet copper pipe 300/-. 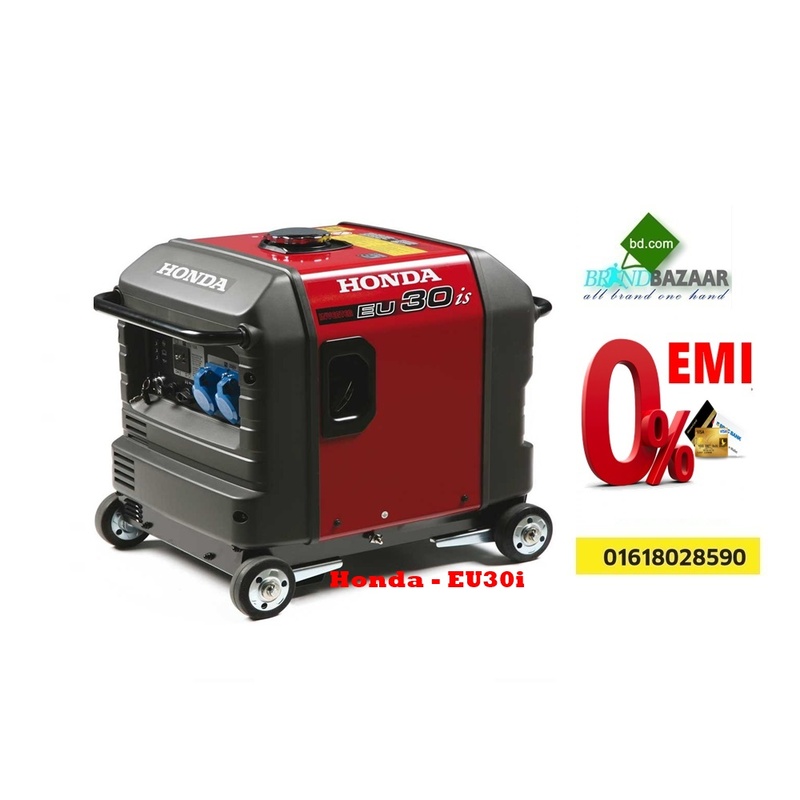 Brand Bazaar assure 2 years Compressor replacement guaranty, 1 years spare parts and 1 Year service warranty.